I was actually in a boutique. And I suddenly felt what I had heard someone on a TV interview years ago, a woman says that she, leading up to a heart attack, had felt like an elephant was pressing on her chest. 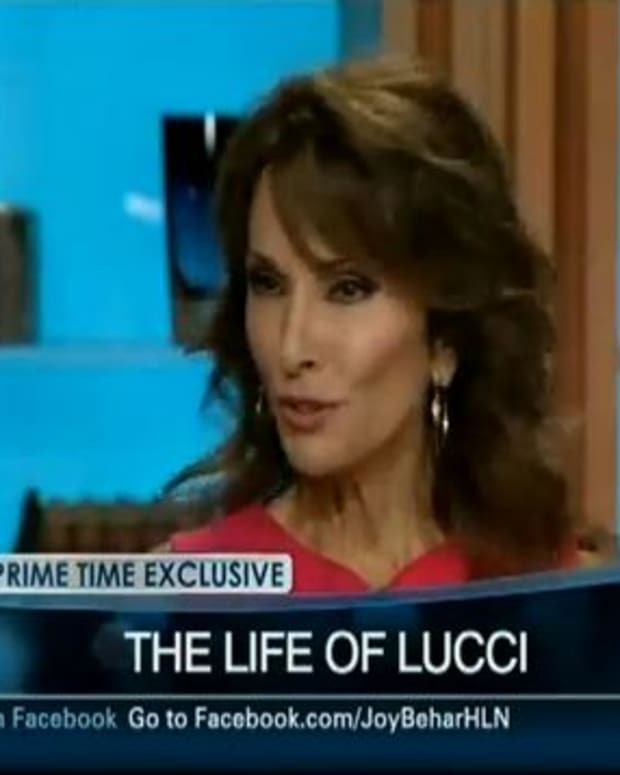 Lucci was rushed to the hospital by the store manager where she discovered one of her arteries was already 90 percent blocked and the other one was 75 percent blocked. Thankfully, once the tests results showed the issue, Lucci had stents put in the same night, and is doing well. 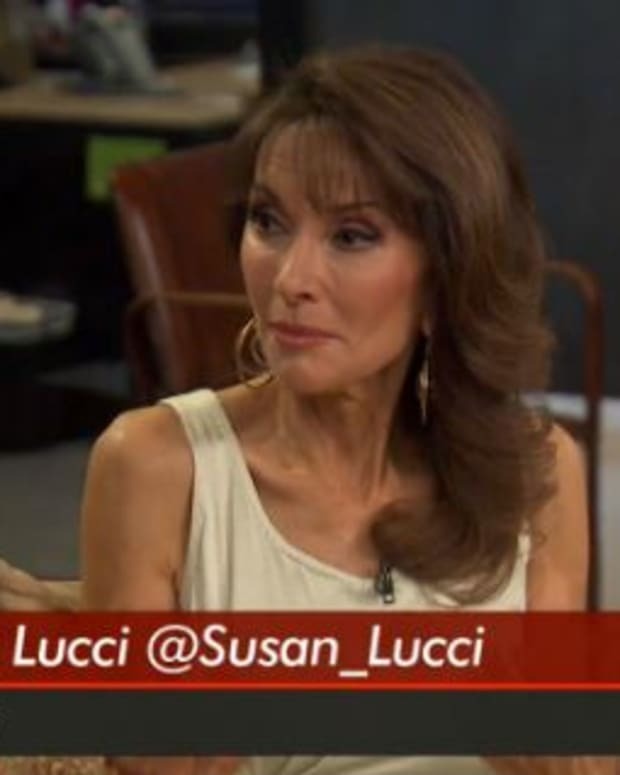 Susan Lucci on Continuing With All My Children "My Heart is There"
Susan Lucci to Guest on Watch What Happens Live This Thursday!